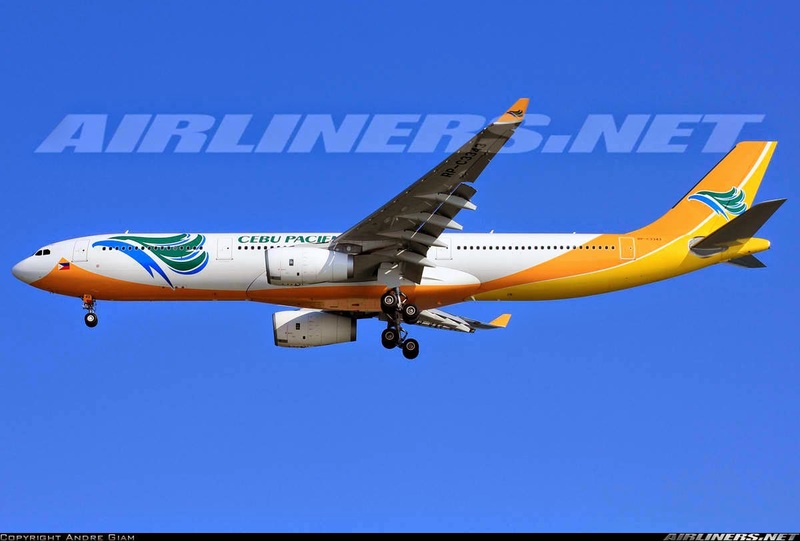 Aviation Updates Philippines - The Philippines' leading carrier, Cebu Pacific (PSE: CEB) flew 8 million passengers from January to June 2014, an increase of about 8% over 7.5 million passengers flown in the same period last year. In June 2014, CEB carried 1.3 million passengers, an increase of 9.5% over 1.2 million passengers flown in June last year. CEB flights were about 85% full during this period. The airline achieved notable 1H 2014 passenger growth in several international tourism and trade markets, such as Japan, Indonesia and Taiwan contributing to foreign tourist arrivals in the country. "As CEB continues to expand its network in Asia Pacific, the Middle East and Australia, we are proud to offer the fastest, most affordable access to the widest network to and from the Philippines. We look forward to serving even more travellers in these regions," said Atty. Jorenz Tañada, CEB VP – Corporate Affairs. Cebu Pacific is set to begin its thrice weekly service between Manila and Kuwait on September 2, 2014 and its four times weekly service from Manila and Sydney, Australia on September 9, 2014. For bookings and inquiries, visit www.cebupacificair.com or call CEB's reservation hotlines +(632)7020-888 or +(6332)230-8888. The latest seat sales can also be found on CEB's official Twitter and Facebook pages. CEB currently operates a fleet of 50 aircraft composed of 10 Airbus A319, 28 Airbus A320, 4 Airbus A330 and 8 ATR-72 500 aircraft. Its fleet is one of the youngest aircraft fleets in the world. Between 2014 and 2021, Cebu Pacific will take delivery of 11 more Airbus A320, 30 Airbus A321neo, and 2 Airbus A330 aircraft.